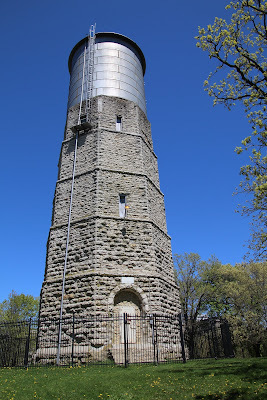 The tower is located at the center of Starin Park, and is accessible from northbound North Prairie Street, north of its intersection with West Starin Road, at or near 504 West Starin Road, Whitewater, Wisconsin 53190. NOTE: The tower is impossible to miss! The Starin Park Watertown is steeped in mystery and mysticism. The tales started when the Morris Pratt Institute, a Spiritualist college, was established in 1889 as a school for mediums and to research the paranormal. A special "all-white" room was built specifically for conducting seances. The base of the tower is reputed to have been a gathering place for witches to perform their rites. But even before the Institute arrived, rumors of witches in Whitewater abounded; one newspaper referred to Whitewater as "the second biggest center of witchcraft in the country". Whitewater College students today call the tower "Witches Tower". Some students have reported seeing robed figures gathering in Starin Park. The tower has been boarded up for years, and the tilted barbed wire fence surrounding it is reputed to keep out both "morals and evil spirits". The tower was built in the late 1880s by C. E. Gray as a way to "furnish water for domestic use, and as a fire protecting during the incipiency of a fire" (Whitewater Register, April 11, 1889). The tower became the highest built structure in Whitewater at that time. 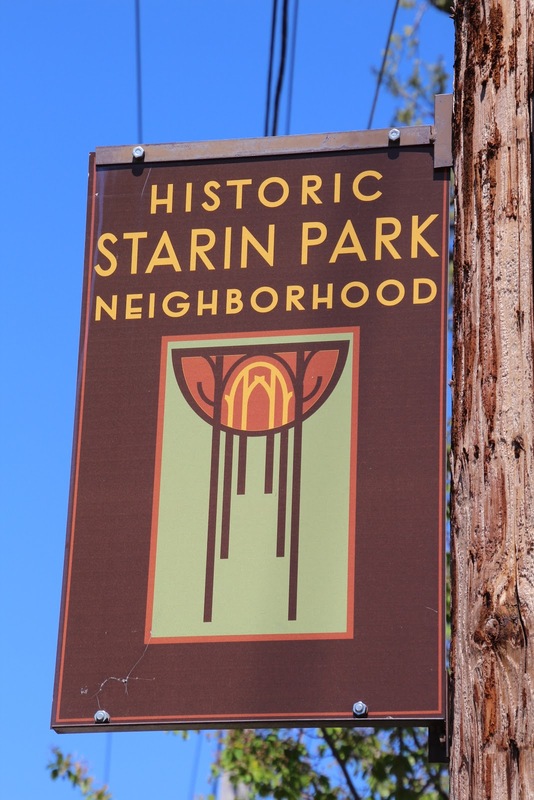 The Starin Park property was donated to the city in 1888 by Duane Starin, a prominent Whitewater community member. 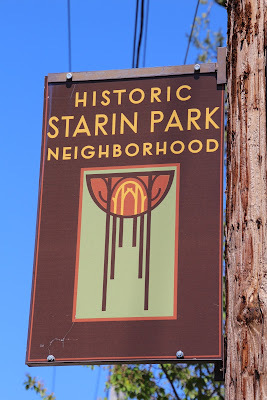 Starin Park was established 1888 and is one of the oldest recognized parks in Wisconsin. 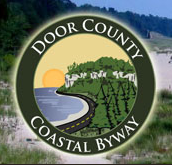 It houses the 2nd oldest operating municipal water tower in the state which was built in 1889. The park provided housing for veterans during and after WWII and has hosted many celebrations and events. 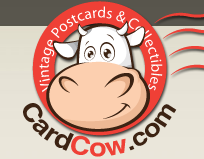 It has a Veterans War Memorial honoring area servicemen. Starin Park‟s Community Building, built in 1934 and rebuilt after a fire in 1998, provides a community meeting place and hosts “Seniors in the Park”. See also, Starin Park Veterans Memorial, also at this location. View of the tower from across the park. The tower is located in the Historic Starin Park Neighborhood. The water tower is located in Starin Park, Wisconsin.